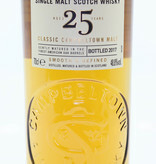 "Campbeltown whiskies are intriguing - appealing to those looking for something a little off the beaten track. 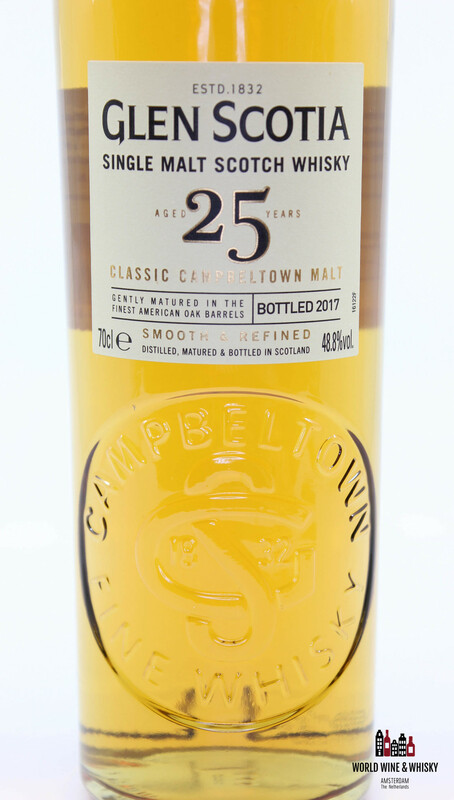 Campbeltown is a small town on the Kintyre peninsula on the west coast of Scotland, affectionately known as the "Wee Toon". 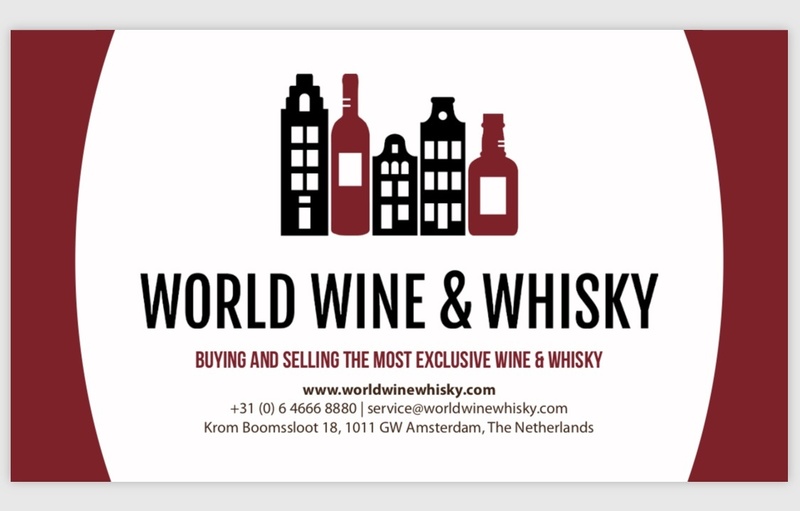 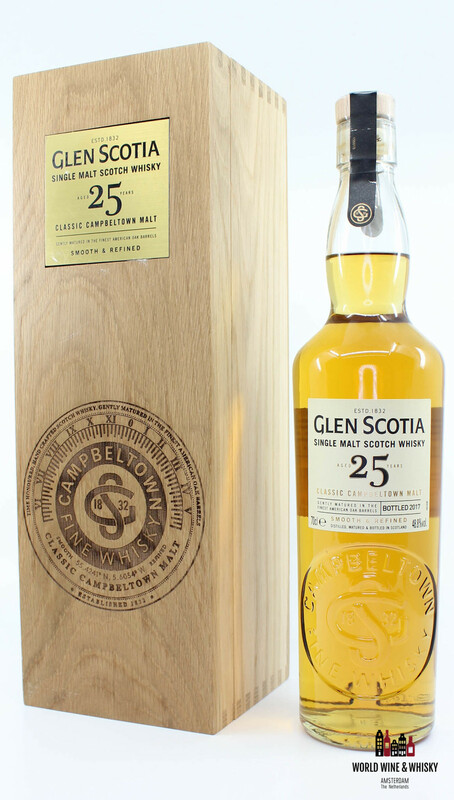 Once home to over thirty distilleries it was known as "the Victorian Whisky Capital of the World" with Glen Scotia now one of only three distilleries that have survived through to the present day. 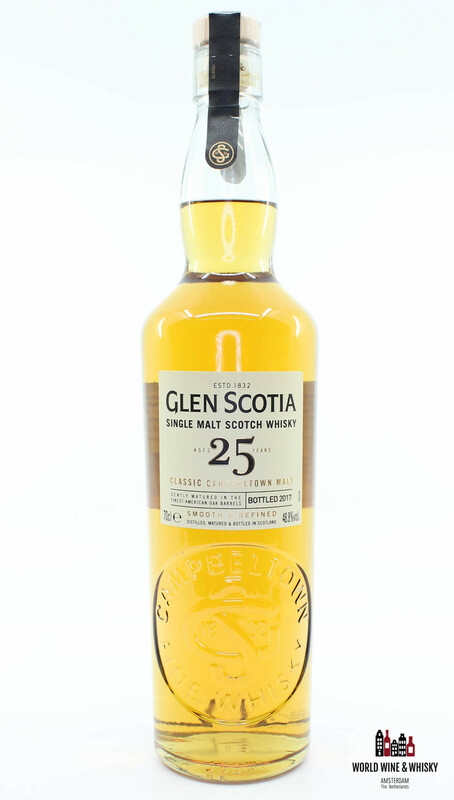 Glen Scotia 25 year old has been matured in the finest Bourbon casks before our Malt Master hand selects the finest ones, chosen for their character and flavour, which are then married together in first fill Bourbon casks for a minimum twelve month period. 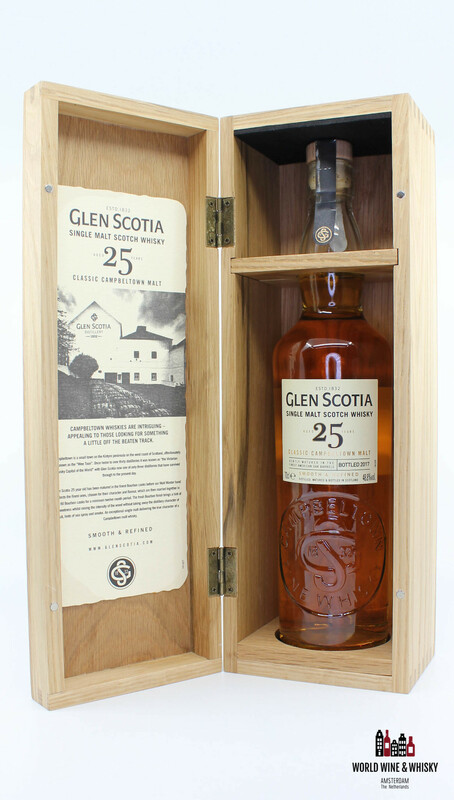 The fresh Bourbon finish brings a hint of sweetness whilst raising the intensity of the wood without taking away the distillery character of fruit, hints of sea spray and smoke. 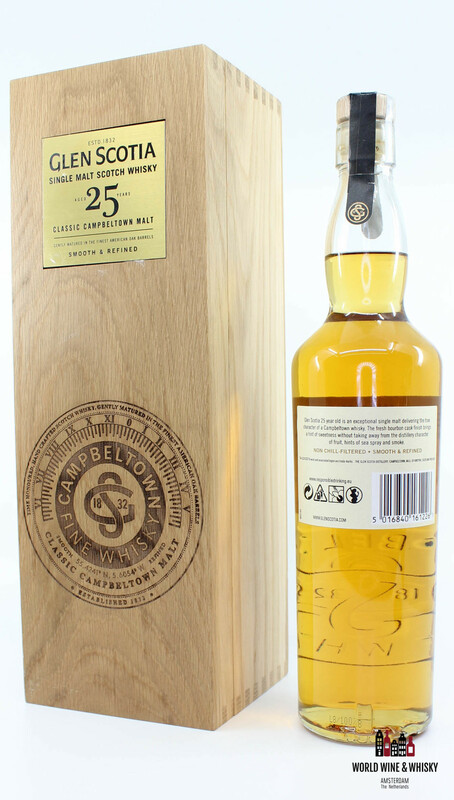 An exceptional single malt delivering the true character of a Campbeltown malt whisky. 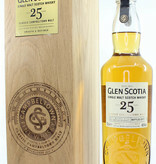 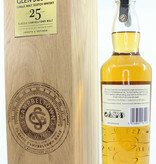 Glen Scotia 25 year old is an exceptional single malt delivering the true character of a Campbeltown whisky. 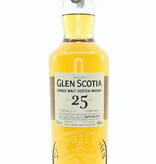 The fresh Bourbon cask finish brings a hint of sweetness without taking away from the distillery character of fruit, hints of sea spray and smoke. 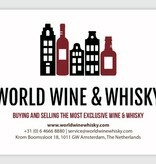 Smooth & Refined." 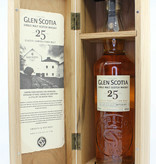 Extra information: In the luxury wooden case.